With the help of bird's-eye views, this book describes one of World War II's most audacious operations. 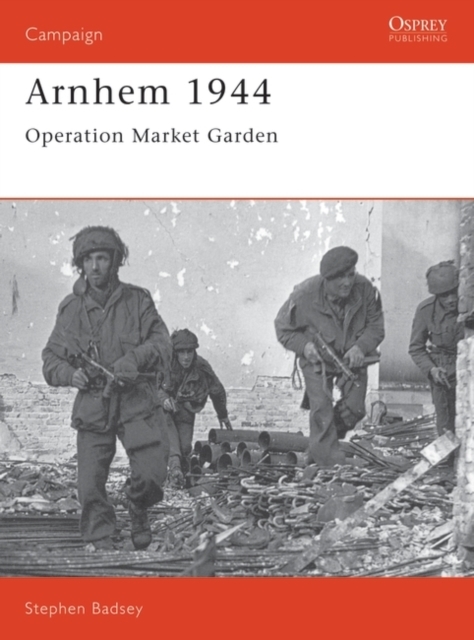 "Market Garden" was Montgomery's plan to end the war by the end of 1944, a plan that was to end in disaster. Collection : Osprey Military Campaign S.